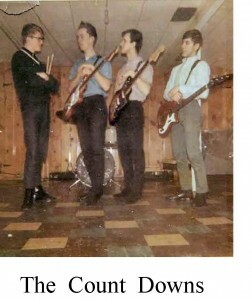 Late, 1963: Four guys from Johnson High School in St. Paul get together and form a new band, The Count Downs. 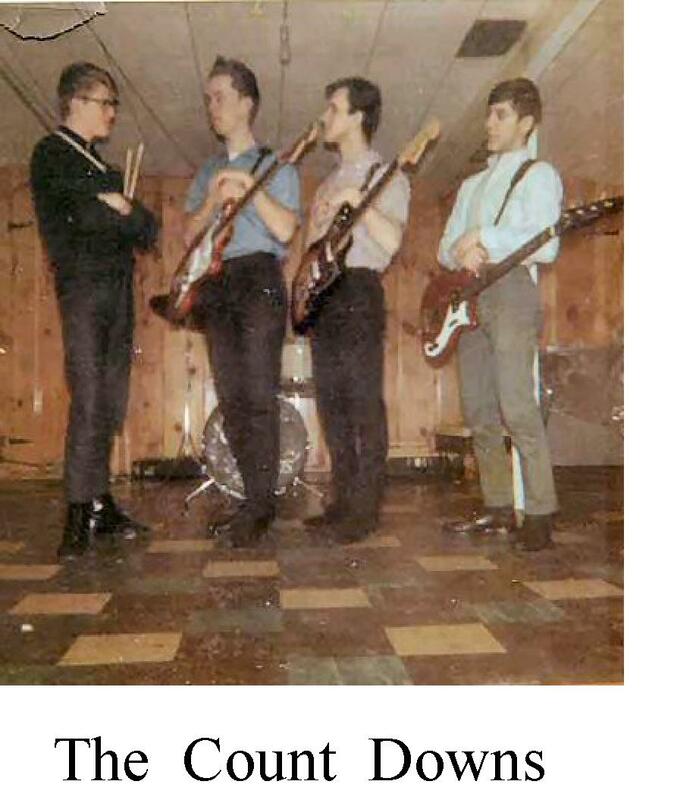 The original lineup is: Gary Narducci (junior) on lead guitar and lead vocals; Ted Tollas (sophomore) on rhythm guitar; Tom Casale (sophomore) on bass guitar; and Doug Meyer (freshman) on drums and lead vocals. 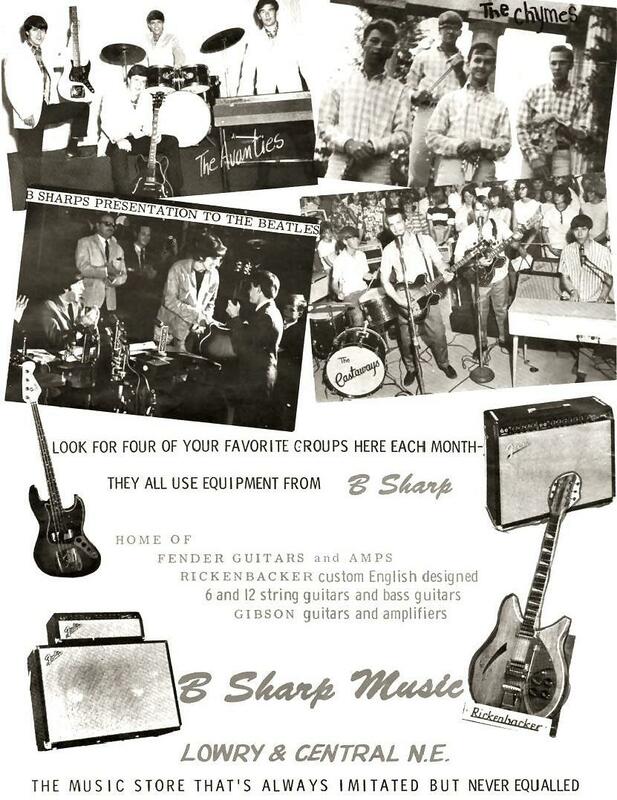 The band plays instrumentals by The Ventures and also songs by Chuck Berry, The Beach Boys and other popular artists. The group plays high school dances in the St. Paul area, the East Side YMCA and the Lion’s Den in Maplewood. 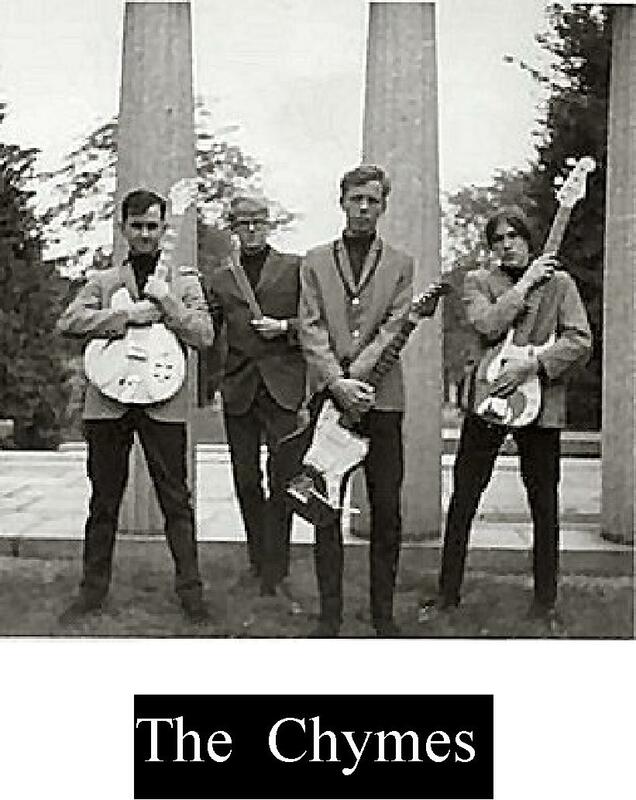 January, 1965: The band goes through some personnel changes and changes names to The Chymes. Gary comes up with the new band name, based on a song by The Byrds called “Chimes of Freedom”. The new lineup is: Gary Narducci on lead guitar and lead vocals; Ted Tollas on rhythm guitar and now also on lead vocals; Doug Meyer on drums; Jerome Goveronski on second lead and second rhythm guitar and Mark Zmuda on bass guitar. The band has a change in musical direction, influenced by the British Invasion and the new folk/pop music. The band’s song list now includes songs by The Beatles, The Kinks, The Searchers, The Byrds, The Turtles, The Bea Brummels and Buffalo Springfield. 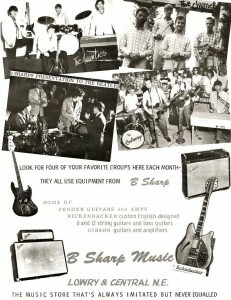 In addition to the high school dances and the east side venues where The Count Downs played, the band plays Bobby’s (upstairs), a teen club in Mendota Heights, various Union Musician Trust Benefits in hospitals and a private party in a banquet room in the basement of the Prom Ballroom on University Avenue. Summer, 1966: The Chymes break up and go their separate ways.